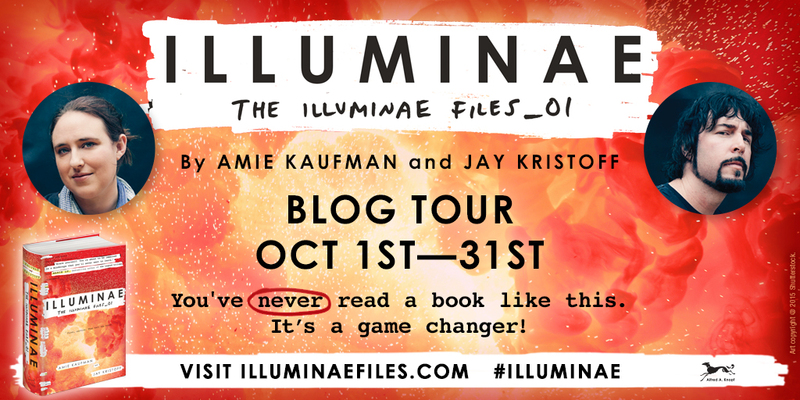 Welcome to my stop on the official Illuminae blog tour! I'm so excited to share this book with everyone and I have a finished copy to giveaway to one lucky reader courtesy of Random House! This morning, Kady thought breaking up with Ezra was the hardest thing she’d have to do.This afternoon, her planet was invaded. 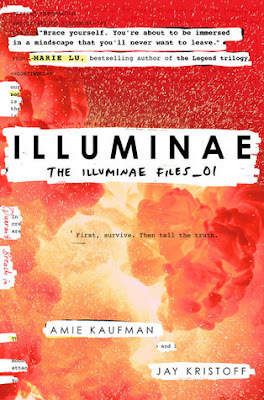 "Not only is ILLUMINAE a twisting, heart-pounding story moving at the speed of light, but it is a truly beautiful novel that redefines the form. I have never read anything like it. 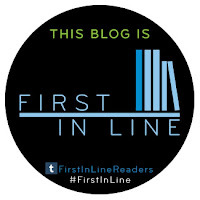 And it certainly filled the BATTLESTAR GALACTICA shaped hole in my heart." "An edge of your seat thrill ride that left me breathless. Genre: Undefinable. Novel: Unforgettable."